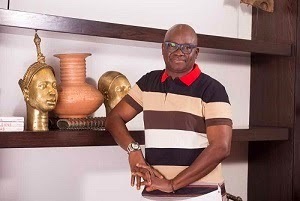 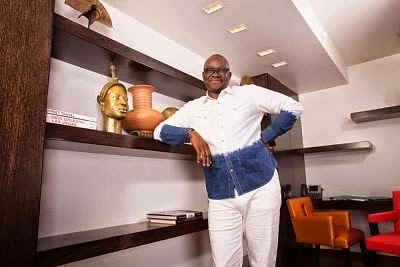 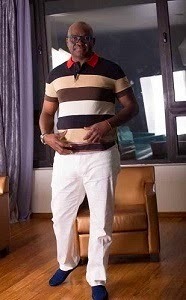 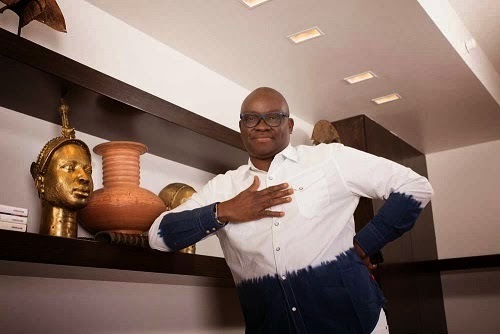 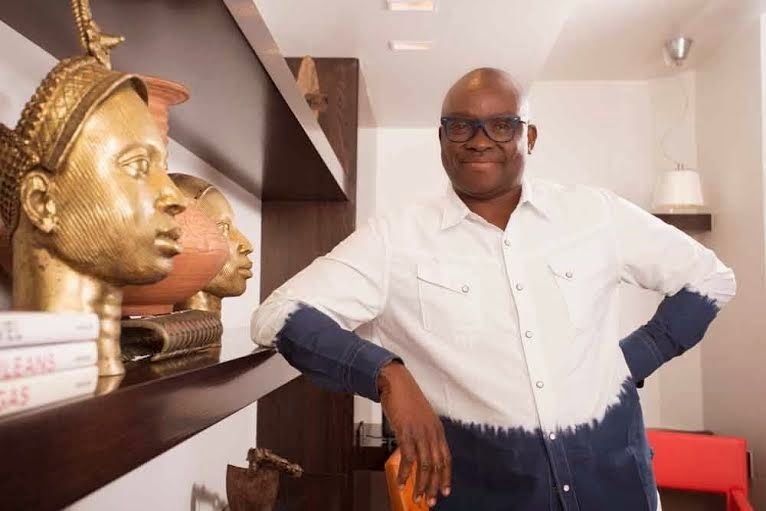 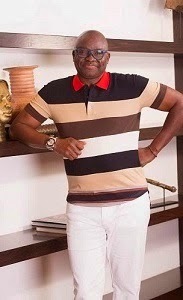 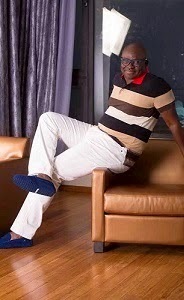 The Governor elect of Ekiti State, Ayo Fayose has released some new photos as he counts down to his swearing in. 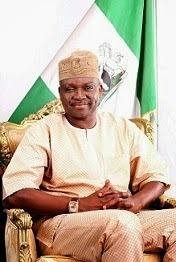 He will be officially sworn-in on Thursday, October 16, 2014 in Ado-Ekiti. 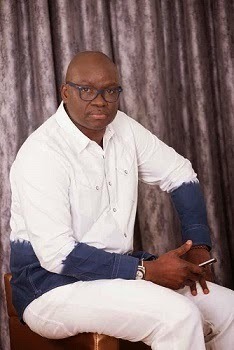 I have only one question, does Fayose have a wife and children?